the most popular dive program in the world! the course is 3 fun-packed days you’ll never forget! The PADI Open Water Diver course is the most popular dive program in the world! Designed for complete novices, this program teaches you everything you need to know to enjoy the underwater world in the safest and most enjoyable way. It is your ticket to a lifetime of intense adventure with PADI, a dive company that sets the standards in the global diving community. 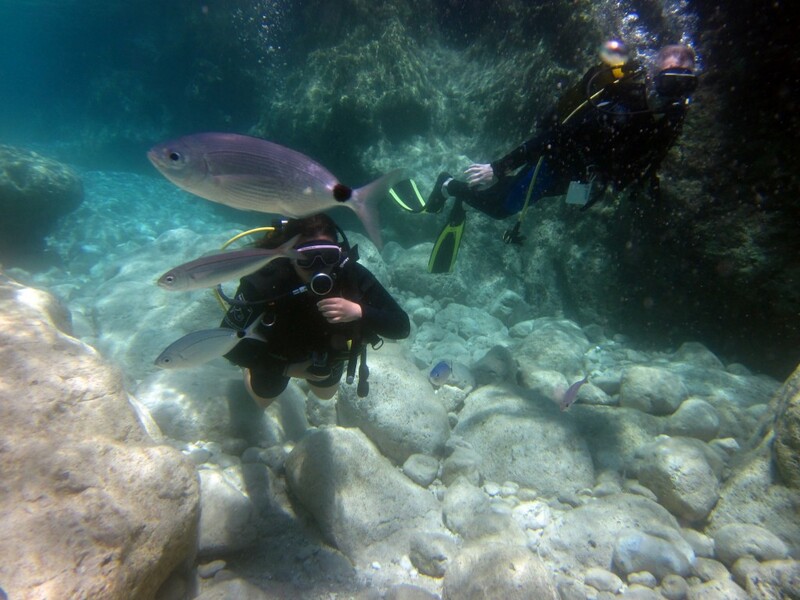 The course consists of 5 classroom modules during which you’ll watch videos and learn about the basics of scuba diving. 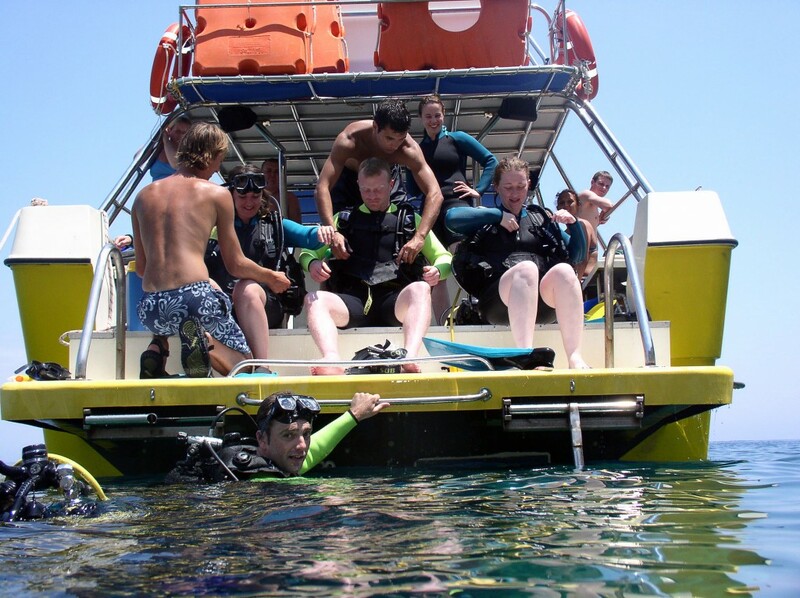 Then there’s 5 shallow water training sessions where you’ll learn how to assemble and operate the scuba equipment. Finally there’s 4 real Open Water dives to make, where you’ll go out to real dive sites and learn to put all you’ve learned into practice. 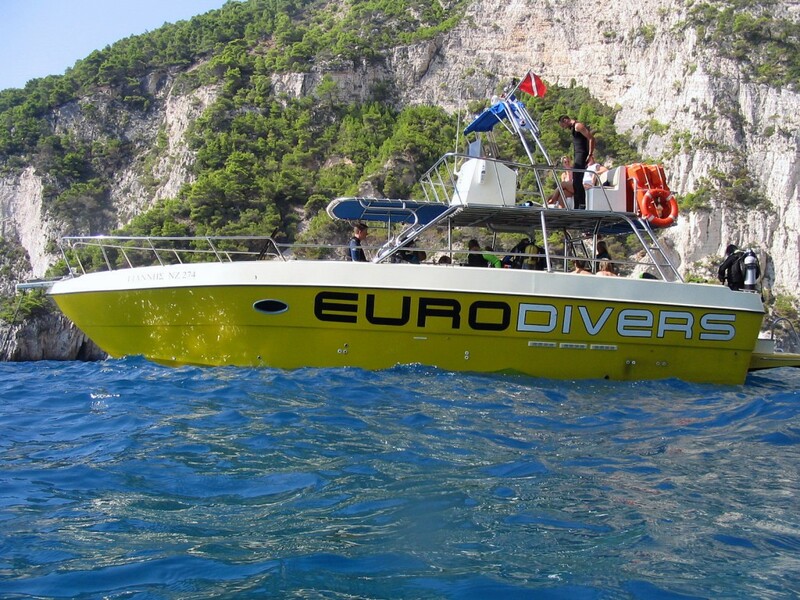 At Eurodivers we aim to complete an Open Water Diver course in 3 full days, which allows you plenty of time to enjoy the rest of your holiday. 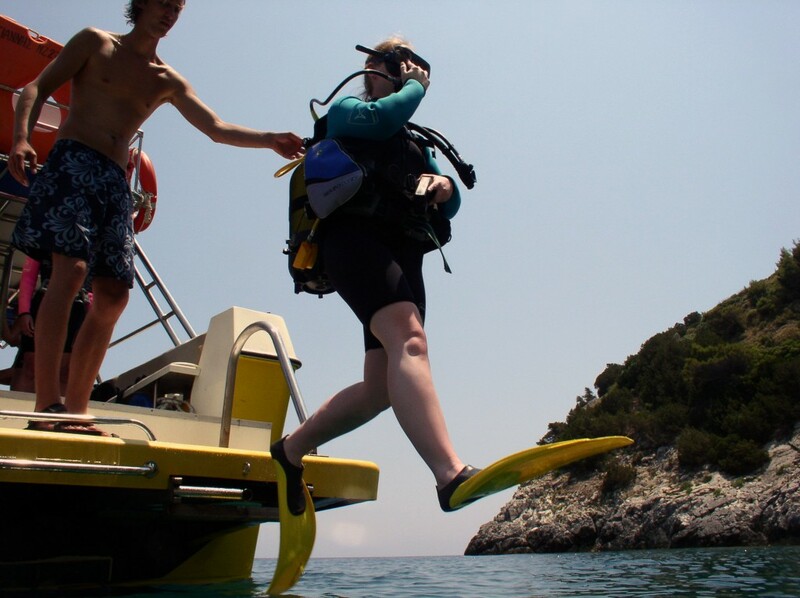 Throughout the course, you ‘ll learn fundamentals of scuba diving, including dive equipment and techniques. 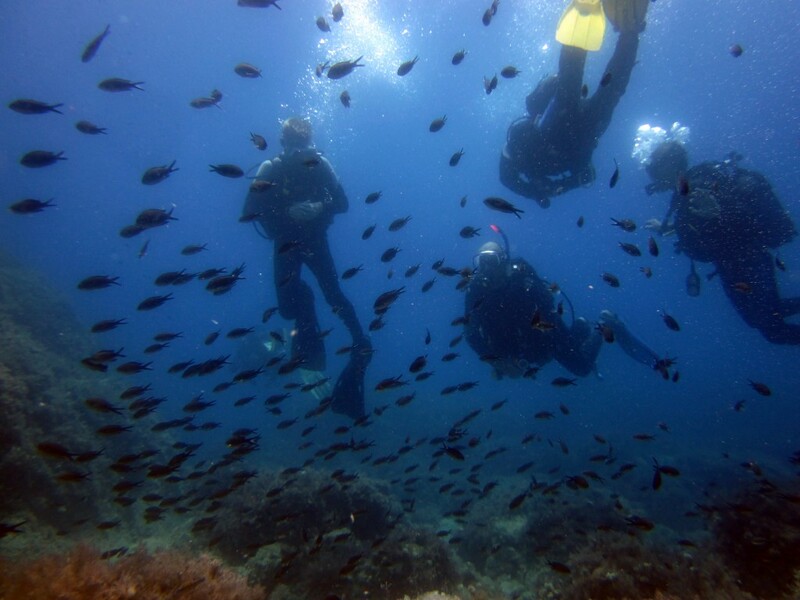 You will also earn a PADI Open Water Diver certification that is recognized worldwide. You earn this rating by completing five pool dives and knowledge development sessions and by making four open water ocean dives. As a certified PADI Open Water Diver you have the freedom to dive with a buddy independent of a professional. On completion of the course, you’ll get a qualification card which you can take to just about any dive centre in the world and it qualifies you to dive to a depth of 18m (60ft)! With professional attention and experience of our Eurodivers instructors, the course is 3 fun-packed days you’ll never forget! Virtually anyone who is in good health, reasonably fit, and comfortable in the water can earn a PADI Open Water Diver certification. At some point in the course, your PADI Instructor will ask you to demonstrate the ability to swim 200 meters/yards without swim aids or 300 meters/yards with mask, fins and snorkel and complete a bit of paperwork, to get you on your way. If you are between 10 and 14 or have a child between these ages, there is a PADI Junior Open Water Diver program available.